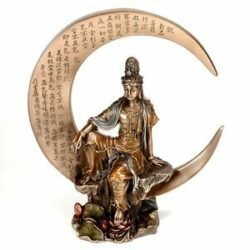 Oriental Medicine is an ancient healing art that has helped women throughout centuries, with conception, gestation, and childbirth. During modern times, women can continue to use this form of medicine and healing in order to create a natural, holistic experience. Acupunture is a safe and excellent treatment option for pregnant women, because while pregnancy is a beautiful time in a woman’s life, it can also be uncomfortable. Acupuncture is a great way to take care of mom and baby during pregnancy. Women who incorporate Acupuncture into their Holistic Prenatal Care have been shown to have shorter labors, lower incidence of medical inductions, and lower incidence of cesarian sections. First Trimester treatments are recommended once very week or two. The goals are to decrease chance of miscarriage, set the foundation for a healthy pregnancy, and treat any issues such as nausea and fatigue. Second Trimester treatments are recommended once a month, or more as needed. The goals are to maintain a healthy pregnancy and address any issues or discomforts. Third Trimester treatments are recommended once every week or two, depending on need. Labor Preparation can begin at this stage, which can increase the chance that labor will begin comfortably, and when expected. 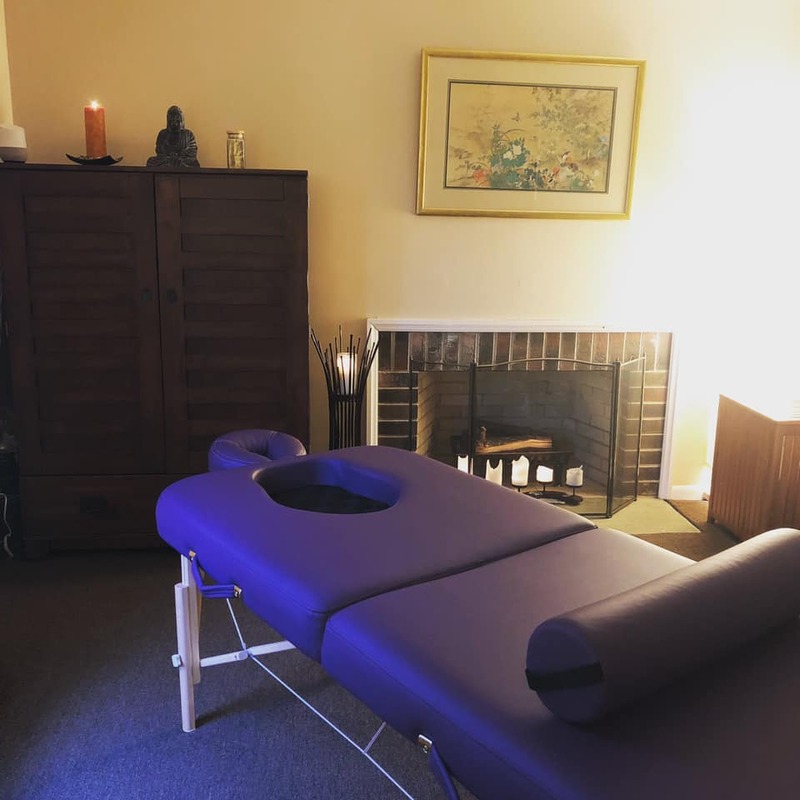 Some women experience an increase in stress and anxiety as childbirth approaches, and acupuncture is a great way to calm your nerves and balance your nervous system. Kerri can also discuss ways to prepare for childbirth by providing information on acupressure techniques for natural pain relief during labor. This is also the time when Breech position can be addressed and hopefully remedied. Massage therapy is also a great way to treat yourself and the baby. Mary is an amazing massage therapist who has received extra training in prenatal massage, so she can safely help you with relieving pain or help you relax – whatever your needs may be. Also, the prenatal massage table in the office allows a pregnant woman to lay on her stomach safely and comfortably! Such a treat! Acupuncture has proven to be a safe and effective way to treat Breech presentation (the baby’s head is not down in position). Kerri can begin to address this at 34 weeks, and can continue until around week 36. In addition to providing the treatment(s), Kerri will also teach the patient what she can do at home to help the process. Moxibustion is used to stimulate the Acupuncture point (UB 67) on the little toe. This is performed in the office, and a pack of smokeless Moxa sticks (contains 5) can be purchased for $10 in the office. The patient is to do this for 20 minutes, daily, until the baby moves in to position. This is meant to cause uterine stimulation, thus causing the baby to move more and stimulate labor. It is safe for mom and baby. If the baby is not meant to turn out of the breech position, he/she will not. This does not force anything to happen that shouldn’t. Acupuncture can help prepare a woman for childbirth. Acupuncture can help relax the mother-to-be, as well as provide time and space for bonding with the baby. The patient can choose the position for treatment in which she’s the most comfortable, such as laying on her side, sitting in a chair, laying on her back propped up with an incline, or laying face down on the pregnancy massage table. In the case of delayed labor, Acupuncture and Acupressure can provide Natural Induction. Acupuncture can cause uterine contractions and soften the cervix. It also helps promote the release of the hormone oxytocin, which induces labor. This allows for a more natural, gentle and gradual labor induction, thus reducing the incidence of Western medical intervention, and increasing the chance of having a natural vaginal birth. Kerri can provide Acupuncture treatments, as well as provide the patient with information on how to perform Acupressure techniques at home. The picture shown here is the point Hegu (LI 4) which can promote labor and help decrease pain during labor. Please refer to the link Acupressure for Pregnancy and Childbirth – Debra Betts.